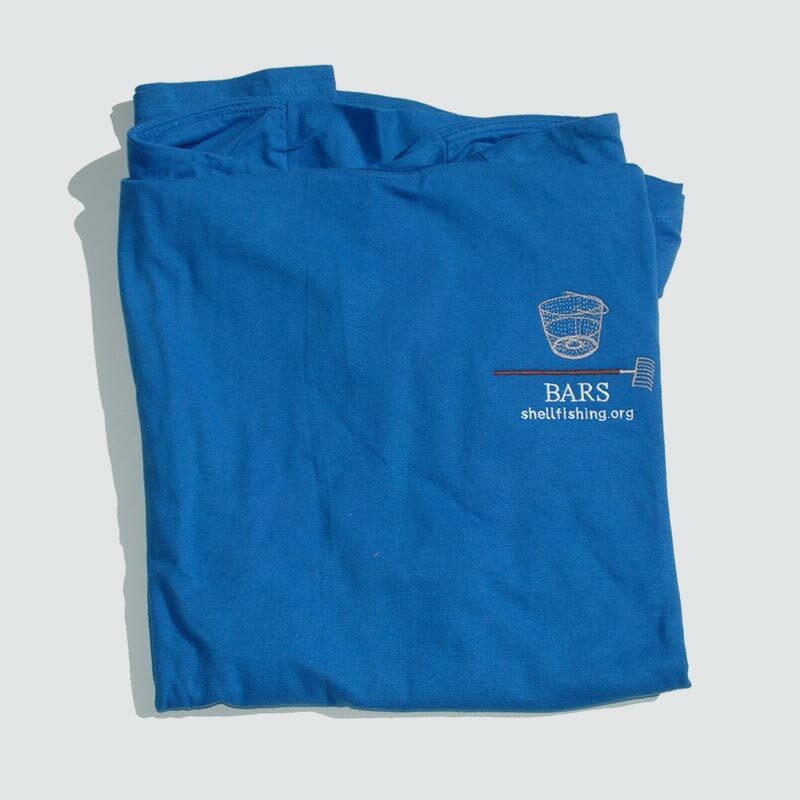 BARS t-shirts are available in blue and pink with BARS logo printed in dark blue. Adult sizes: S, M, L, XL. 100% preshrunk cotton (Gilban Ultra Cotton). Price includes shipping.